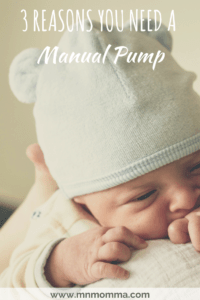 3 Reasons Why You NEED A Manual Pump – I promise, I found you a good one! Now, I am in no way insinuating that if you are a pumping mom that you should only own a manual pump. However, if pumping is your game, even occasionally, I think owning a manual pump is so helpful! When you’re engorged during the night, it provides quick relief without the hassle of getting your electric pump set up. Seriously, just squeeze and go – then back to bed! If you have a fast letdown pumping a little off, then letting your baby nurse can be beneficial. Some people will tell you that a baby should learn to adjust to your letdown speed, but my doctor recommended this for us. It worked really well and I froze any extra milk that I pumped off during the day. It’s easy to throw in any bag and travel with – just in case. Having a whole pumping session, multiple times a day. Can you say sore hands and wrist, yikes! No thanks. In addition, dual pumping has been proven to be more effective when you’re pumping to get the most milk out. Okay, so back to my favorite manual pump. When my doctor recommended pumping off some of my fast let down, I was not excited. I thought manual pumps were from the stone ages. No, thank you. And I also didn’t think I had time to fiddle with an electric pump to only pump for a minute or two. Ugh. However, I conceded and thought I’d give it a try. The consensus? I completely loved my manual pump. The two big perks? The breast shield was soft and comfortable, and it worked – fast! 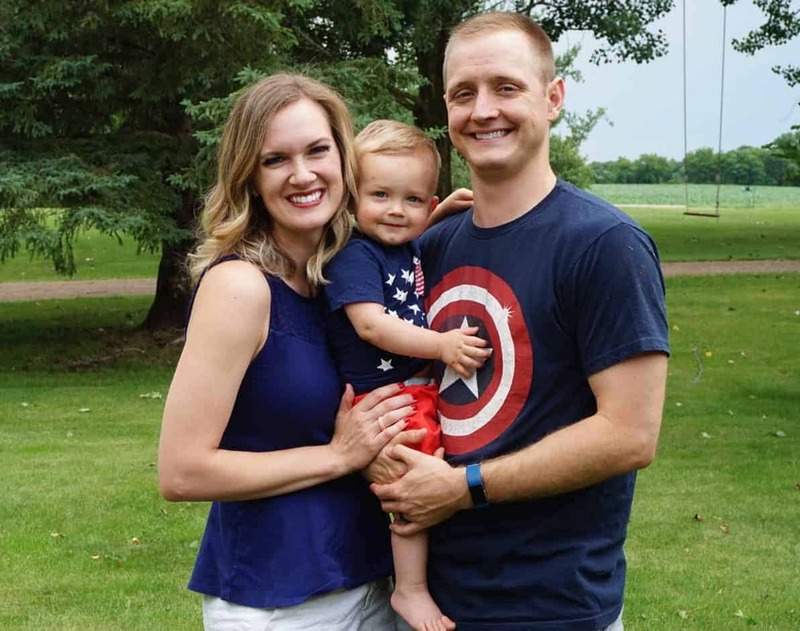 For frugal families, the price can’t be beat. Plus, I thought the bottle was cute. , the pump I never thought I could love ;). 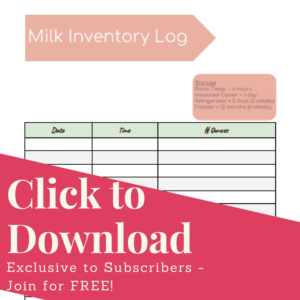 Make sure to subscribe below for your FREE milk inventory log. I wish I had this when I started pumping! 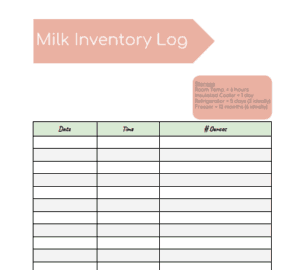 The resource library includes a pumping bag checklist, breastfeeding sign, milk inventory log and more! Completely FREE for you!